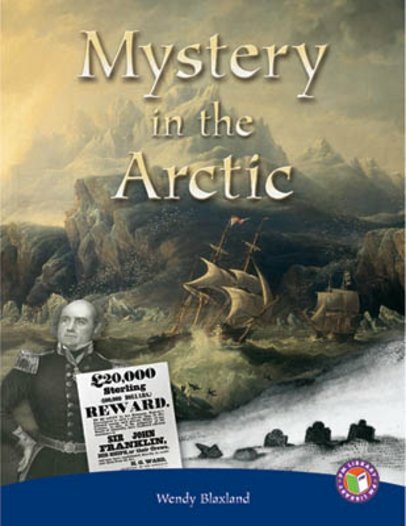 It was 1845, and Sir John Franklin was determined to sail across the Arctic and find a short cut from Europe to Asia. His expedition had all the best equipment and food to last for years. So what went wrong?